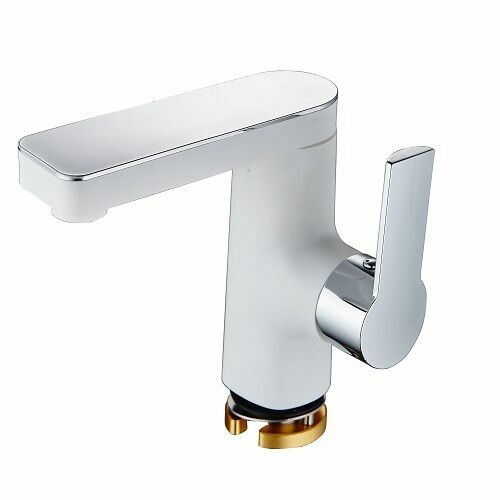 Recently, the company has introduced several newest styles of kitchen faucets and bathroom faucets. 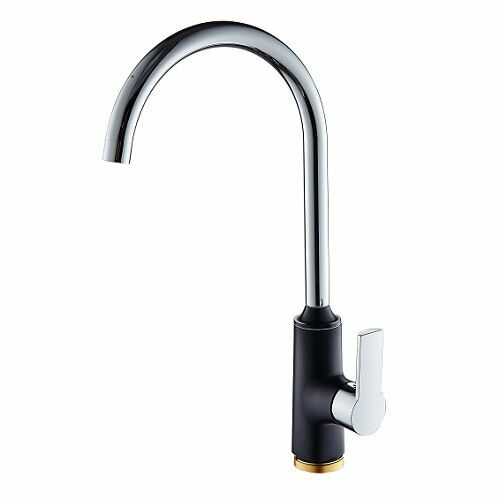 The faucet's water-passing parts are made of food-grade materials and are non-toxic and lead-free. At the same time, the outer casing is a plastic piece with a 45# weighting block inside, which is economical and durable. 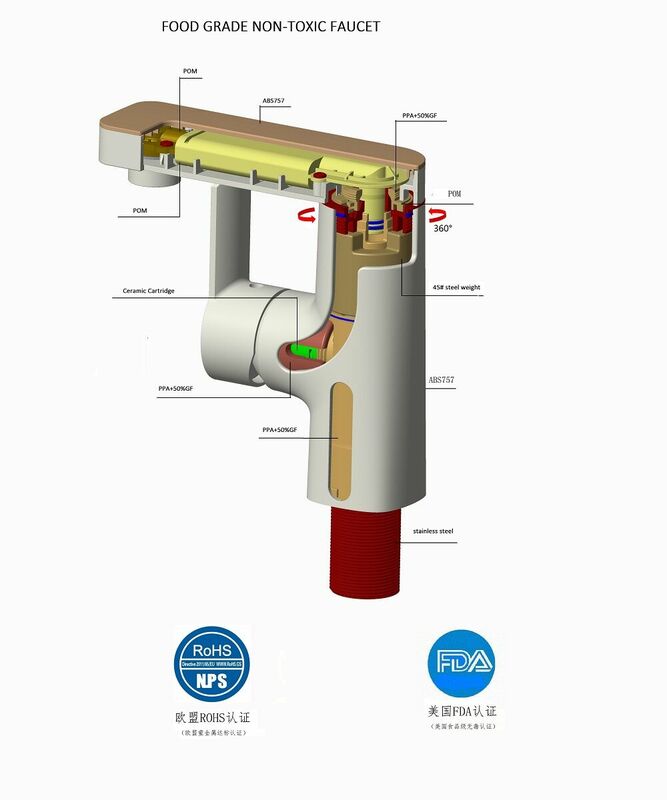 If you want to know more about these products, please visit our website and leave a message, we will contact you in the first time to send you relevant product information. I look forward to your inquiry. 1, weight. 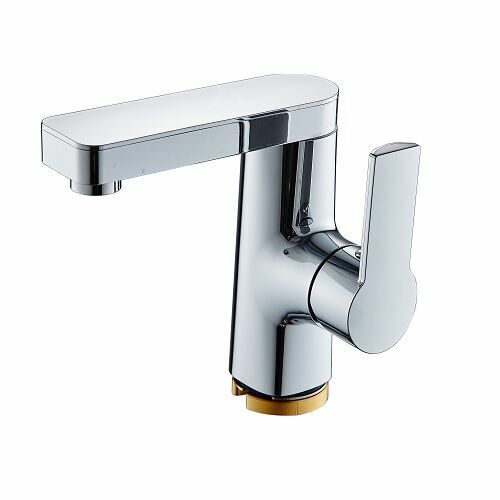 Most of the high-quality faucets use pure copper as the material, so they are relatively heavy. They will feel heavy and heavy in their hands. The inferior products are difficult to have the same material and weight due to the cost. 2, look at the appearance. 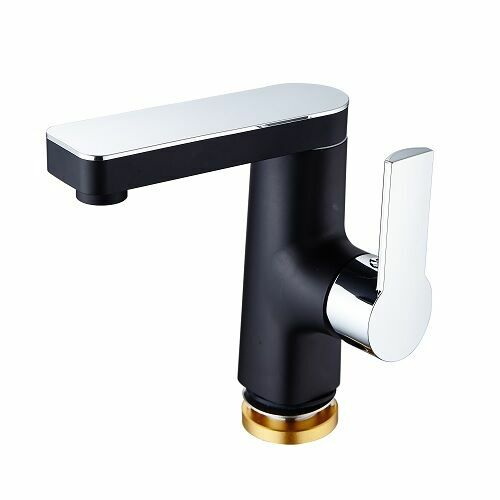 Most of the high-quality faucets are finely processed, and the surface metal plating has a good finish and is close to the mirror effect. From different angles, the reflection curve is smooth. 3. Turn the handle. 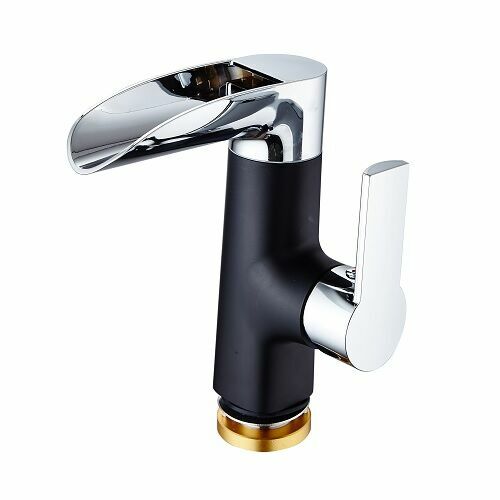 Gently turn the handle of the faucet, you should feel no gap between the faucet and the handle, the switch is free, there is proper resistance, but it will not slip. 4. Listen to the sound. 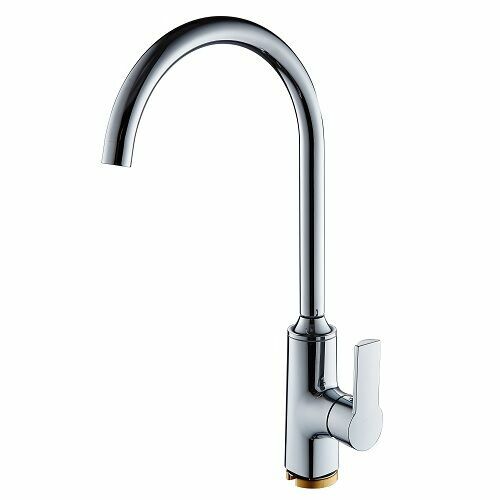 A good faucet should be a whole cast copper. It sounds dull when knocked. If the sound is very brittle, it is made of stainless steel and the quality is worse. 5, see the water. 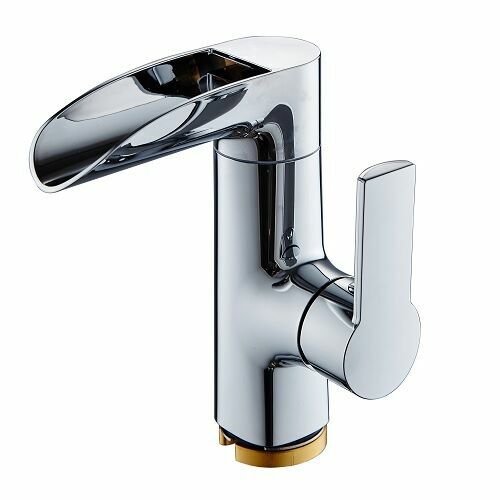 Most of the high-quality faucets use high-quality bubblers. When you buy them on the spot, you can test the water by hand. If the water flow is soft and the bubbles are sufficient, it is better to wash the back of the hand to see the bubbles clearly. 6, look at the packaging. 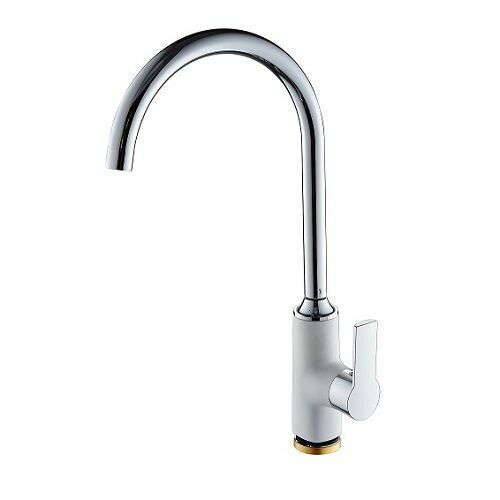 The faucet produced by the regular manufacturer should clearly write the manufacturer's detailed address and contact information on the packaging box. The products of the informal manufacturers or the fake products are often only affixed with some paper labels. The addresses of the manufacturers are mostly not specific. Be sure to pay attention. 7, look after the sale. The after-sales service of the faucet is very important. 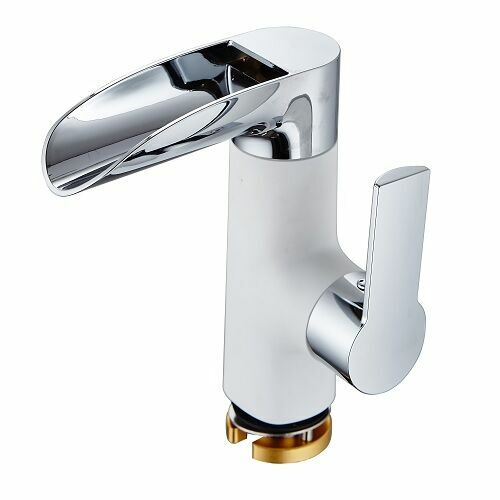 The general faucet is guaranteed for at least 5 years, otherwise it is quite troublesome to change frequently.